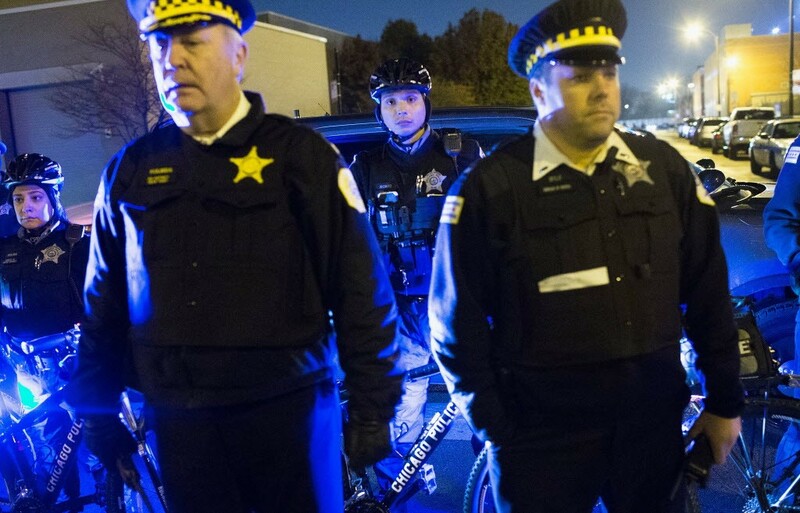 Police stand guard as demonstrators march through downtown during a protest following the release of the Laquan McDonald video on November 24, 2015. Welcome to the Reader's morning briefing for Wednesday, June 15, 2016. Does big business believe that Chicago will thrive despite many crises?